A writer, blogger, mom, wife, daughter, sister and secretly a fairy. When we realized how close we were and that we had enough time, hubby and I took off for Memphis from Tulsa. We were in Tulsa, Oklahoma for a family reunion, so in our rental car we started east. This trip was full of some amazing and interesting places along the round trip. I had never been to the Ozarks or Little Rock. Never been to Arkansas. We got to Memphis, having spent a lot of time deciding what we would want to see. I had two places that were must see for me: Graceland and Beale Street. Fortunately hubby was with me on those. We also wanted to get some Memphis BBQ. 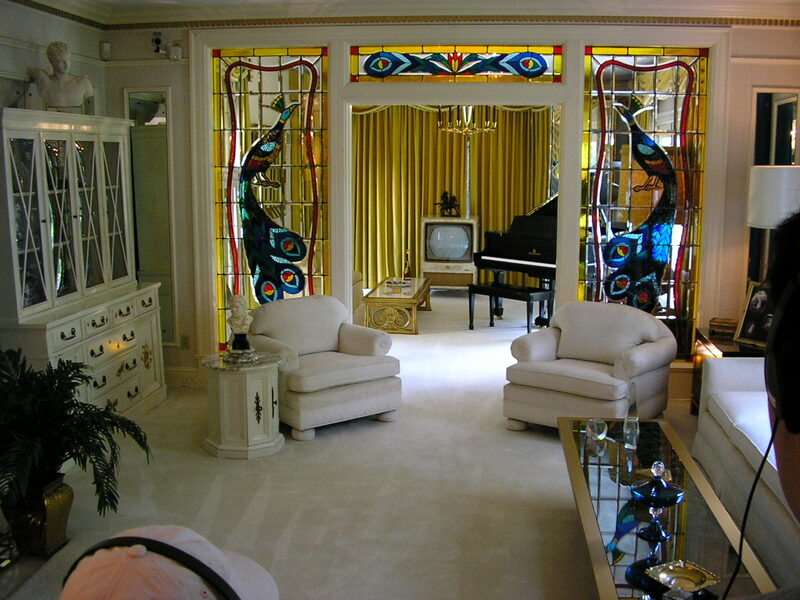 Graceland, what can I say. My parents were huge Elvis fans, they took us to every movie, listened to his music and we loved to hear the story dad told about meeting him in Paris while he was stationed in Germany. I had to go and I was so glad I did. It was great. The business of Elvis is vast. When we arrived we parked, bought our tickets and waited for the shuttle to Graceland. 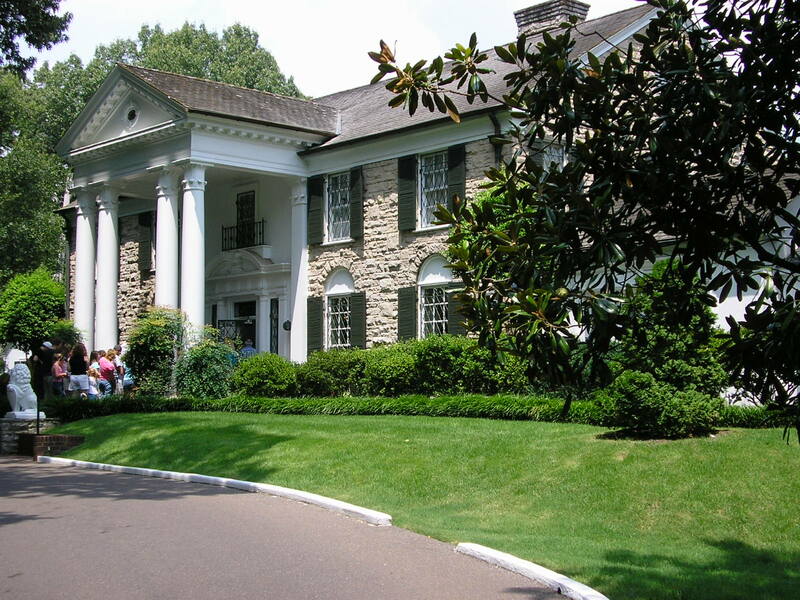 Elvis Presley Blvd is a tree lined, busy road with the Elvis complex – a huge museum across the street from Graceland, and his private aircraft parked there, available for tours. My favorite was the mansion itself, and I was a bit surprised at it’s size. It appears larger in photos, but it was still majestic. 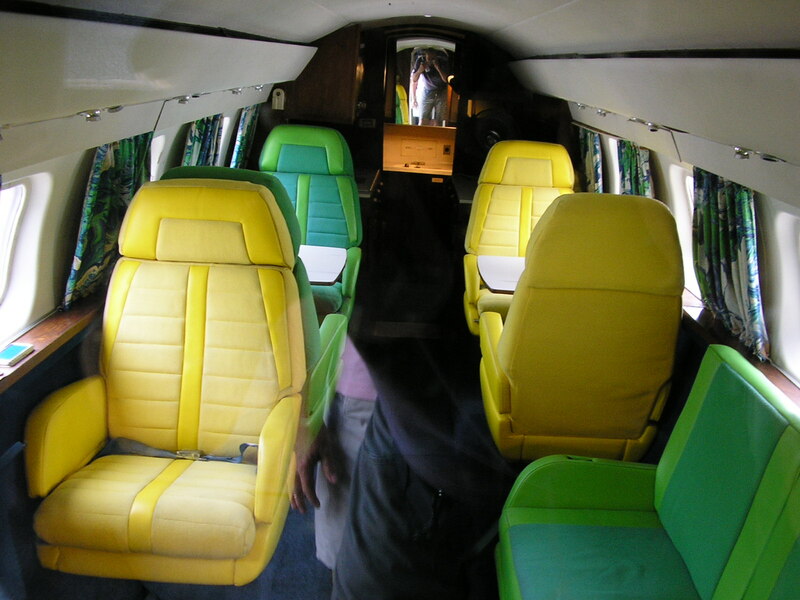 It is a time capsule, a trip into the late 1970’s. 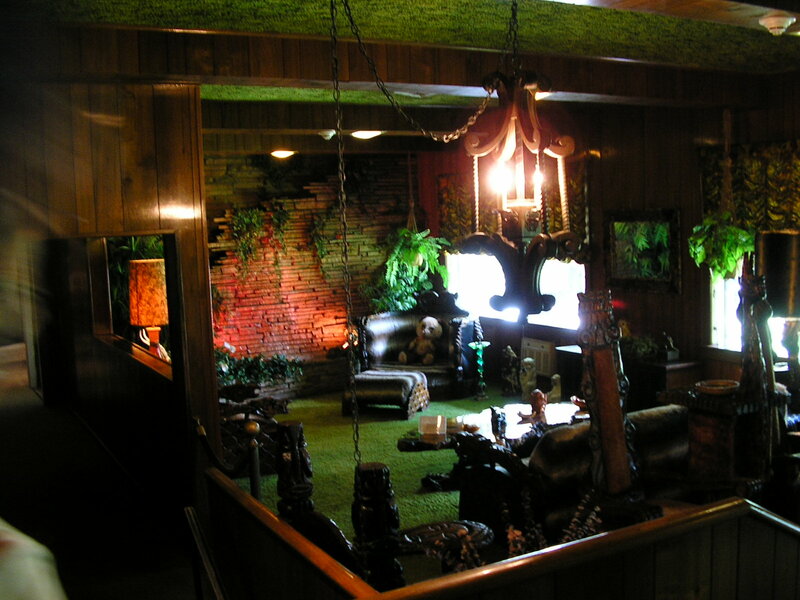 The carpet, the furnishings, the TV’s, it was so special. As we walked in, our tour group, a chatty group of humans suddenly hushed, gasped, and sighed. Almost in an orchestrated manner. We stood, heads turning, mouths open and we took in this place, this shrine, this home. It sparkled and shone, the glass free of prints, nary a speck of dust, nothing out of place. Yes, we all felt the fortune of being one of thousands who have passed through the columns flanking the open door. The first thought I had was my favorite Elvis song “Return to Sender.” I started humming it as we passed though the house. The kitchen had appliances, counters, and arrangements were typical of the Brady Bunch house!😉 Then we were at the jungle room. OMG, I loved it!! I could picture Elvis and his “mafia” gathered on the long couches. 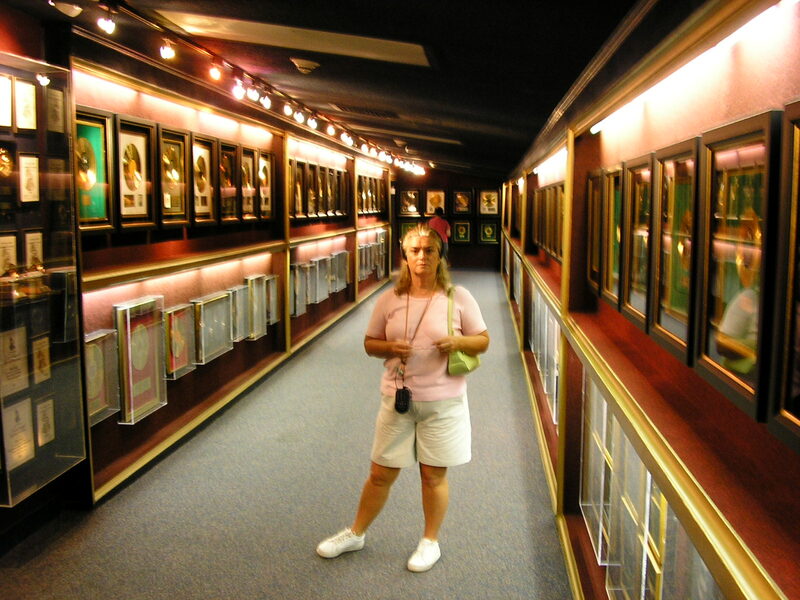 Part of the grounds are a museum filled with movies, costumes, photos and his gold and platinum records. We used devices that narrated the displays. I enjoyed it. Those costumes blew me away. He was flanked by his parents and as you can see it was filled with flowers and mementos from visitors. The thing I noticed was the murmuring of the crowds. It wasn’t noisy. 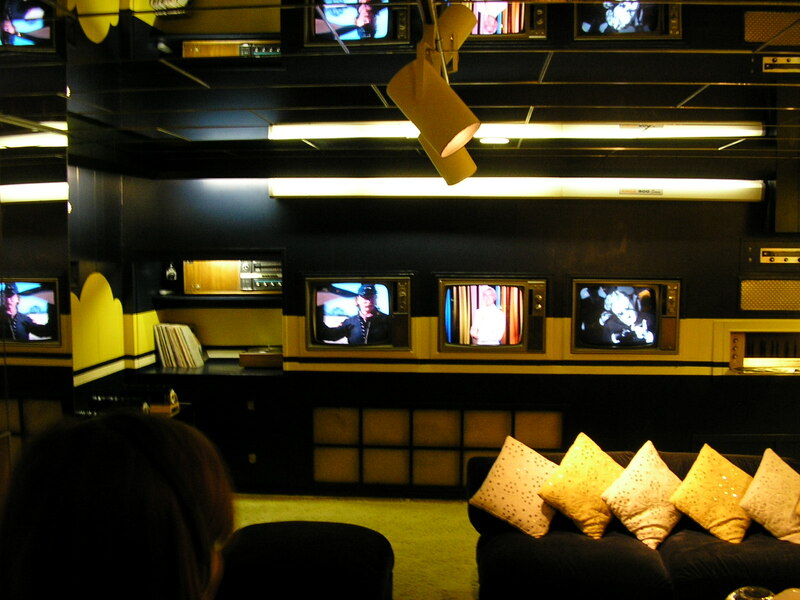 The museum had cars, ones of his videos running, and his music filling the cavernous museum. 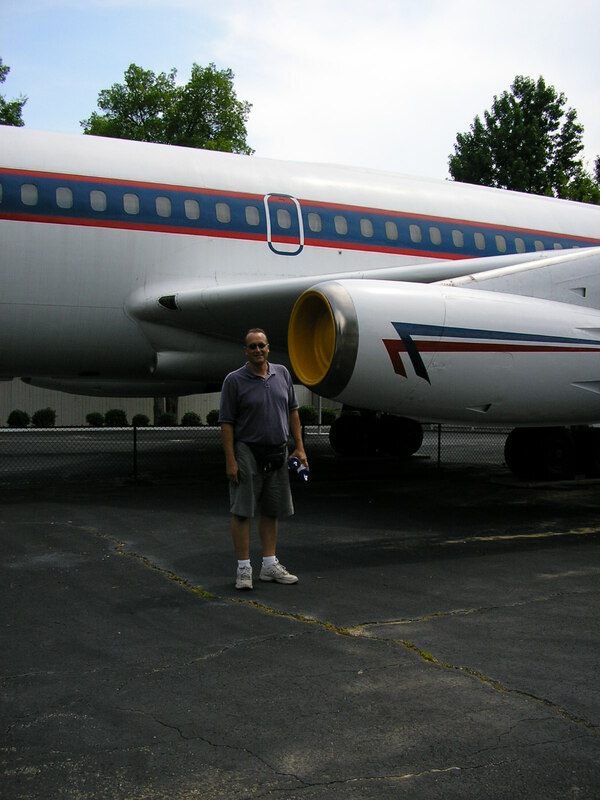 We also went out to where his plane, the “Lisa Marie” was parked. It was set up for comfort and as his home, very colorful. When I was living in Texas, I saw it parked at Meacham Field in north Fort Worth. We spent a wonderful day in a magic place, then that evening found a fun diner where we enjoyed their memorabilia and in Elvis’ favorite fried pickles. 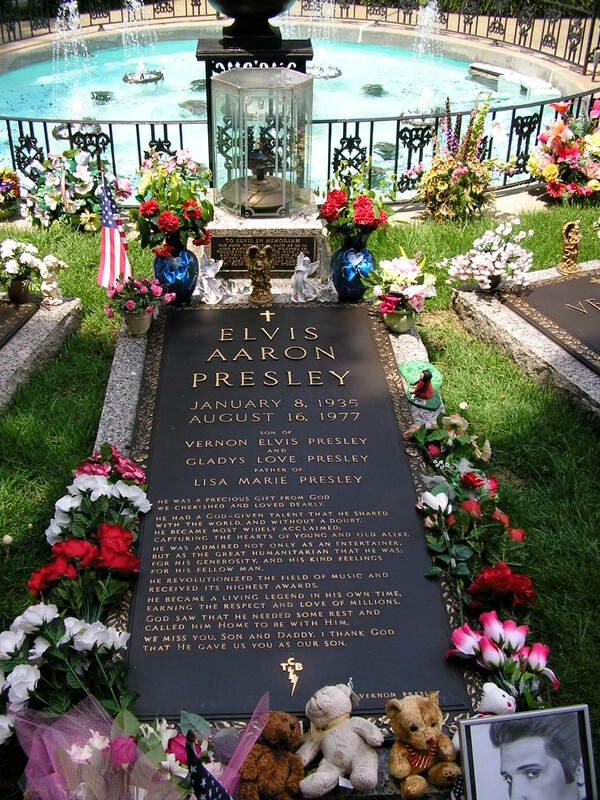 Posted on 22/01/2019 by Nancy VPosted in blogging, hubby, Humans, music, travelTagged aircraft, Elvis, Graceland, Memphis, road trip, tours. Previous Previous post: Really? A Winery Here? Give it to a busy person, yeah right! Tony Burgess on I’m Back! !